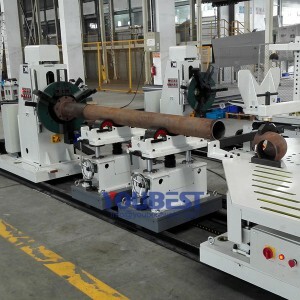 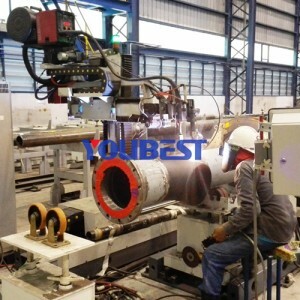 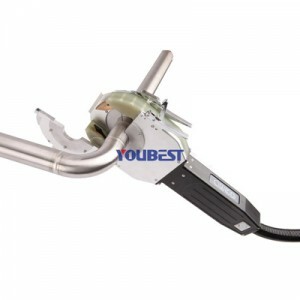 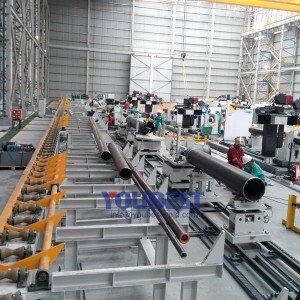 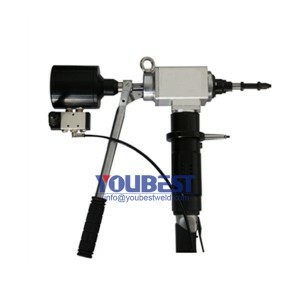 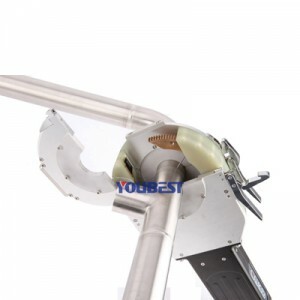 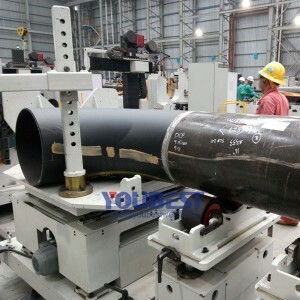 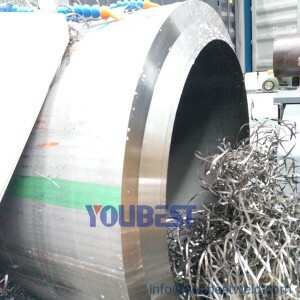 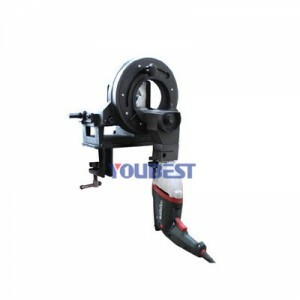 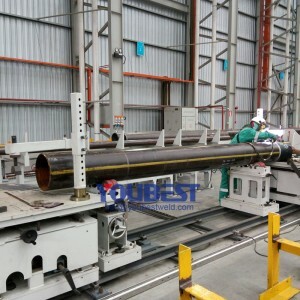 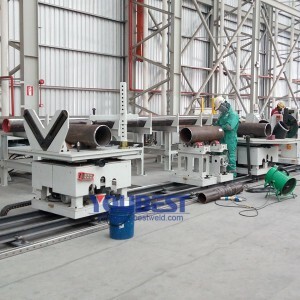 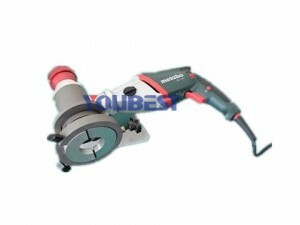 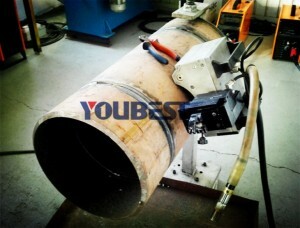 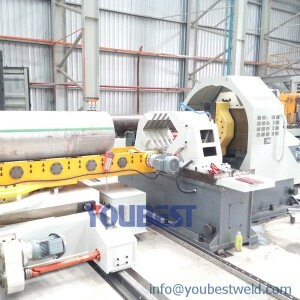 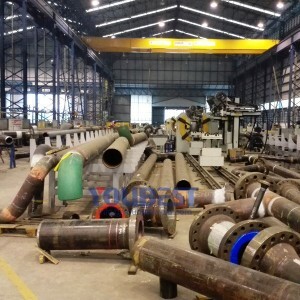 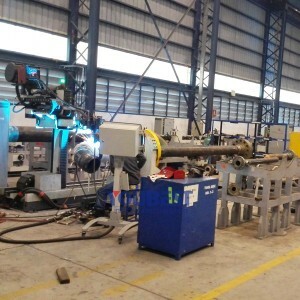 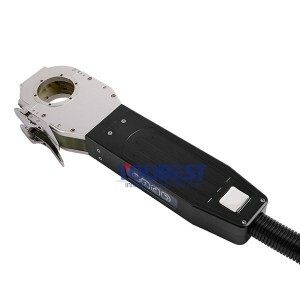 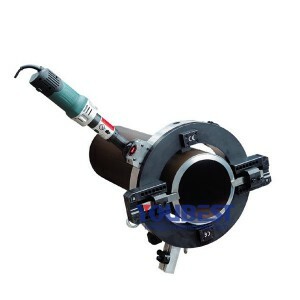 2″~24″ Metal Pipe Spool Fabrication Solution -Fit up,cutting,beveling,welding - YouBest Machinery Co., Ltd.
Welding method preferred – SAW/TIG welding. 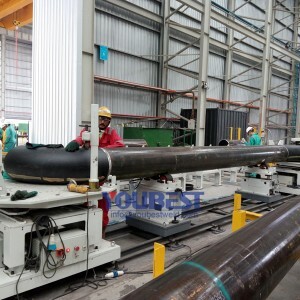 The core of the piping spool fabrication is the advanced welding and bevel processing modules. 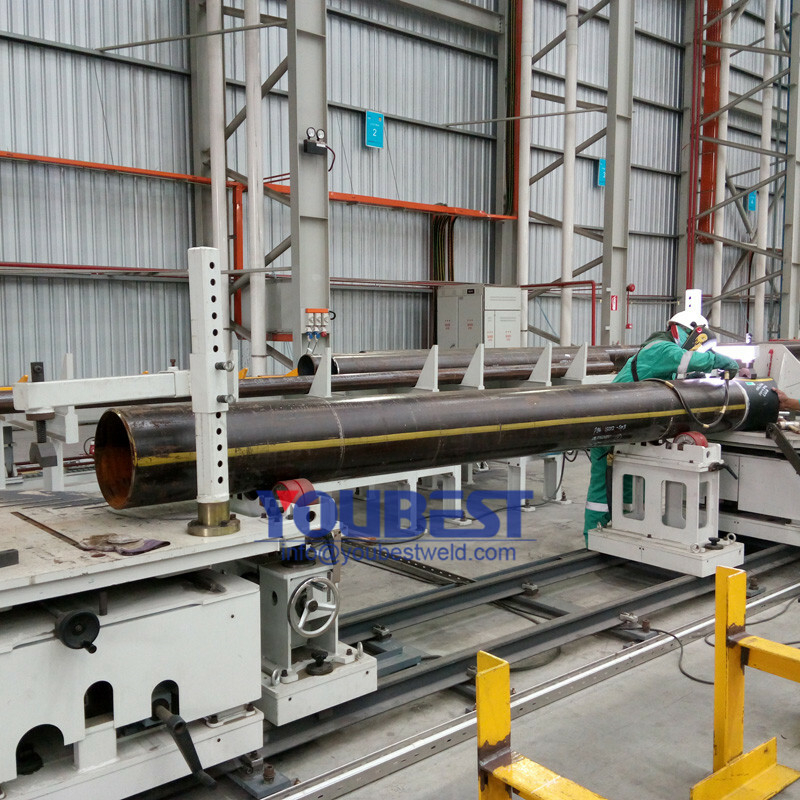 Welding as the core, our factory is the industry leader, 20 years of successful experience shows that its core technology – TIG/MIG automated root pass welding technology; so far, is the only market mature applications. 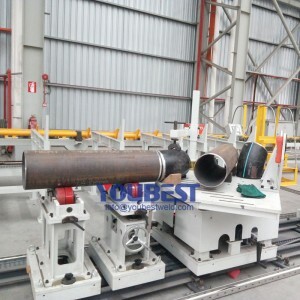 Precision bevel cold processing technology to enhance the level of prefabricated production line, it is the cutting equipment to improve the efficiency of pipe prefabricated, to reduce the amount of grinding and accuracy. 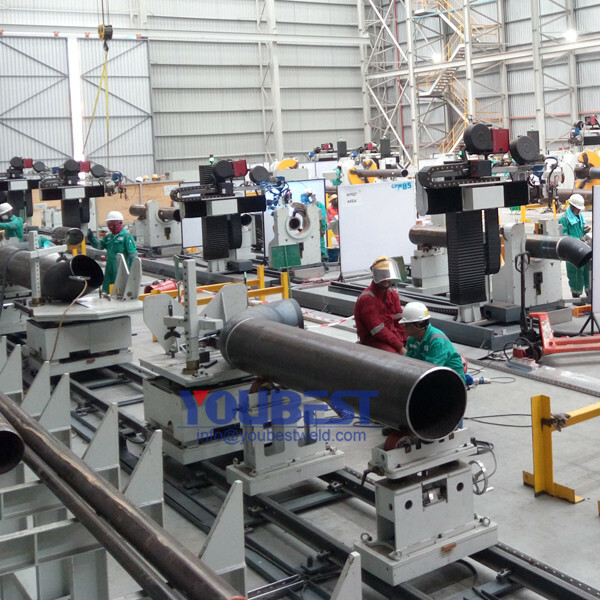 Logistics transporting instead of overhead crane to reduce the production line lifting and prevention of safety accidents, to enhance the efficiency of prefabrication.